Dr Tanmay Lal, MD is a general surgeon currently working in Ohio. His background includes completing medical school and a general surgery residency in Mumbai, India, followed by additional training in general and organ transplant surgery in the US. 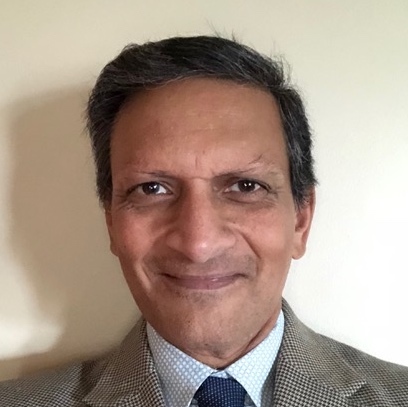 Upon completion of his training, Dr Lal has held various positions including surgical director of the kidney transplant program at Summa Health System in Akron, OH and is currently serving as Chief of Surgery at East Liverpool City Hospital, OH. Dr Lal is passionately interested in using advanced technology to make surgical training easier and safer for the countless medical students, surgical residents and practicing surgeons. He has developed a novel virtual reality-based training platform called SurgeonVirtual that sets out to improve surgical training. In addition, he is also developing a device that will use augmented reality to improve outcomes in complex surgeries involving solid organs.